Get Your Free Wall Mounted TV Fitting Quote Today! We offer professional flat screen TV wall mounting service that will enhance your viewing experience. Our specialist engineer will visit your property and help you decide the best location for your digital LCD or plasma TV, as well as advise on the best fittings and discreet cabling. 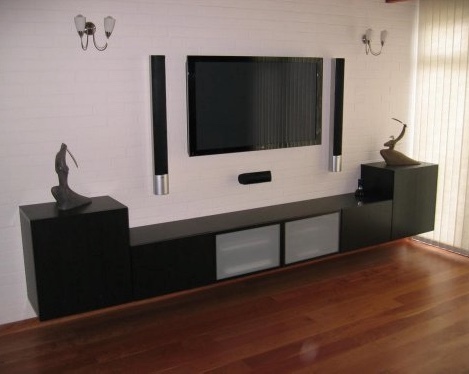 So for a simple, hassle free Wall Mounted TV Installation contact us today for a free quote.